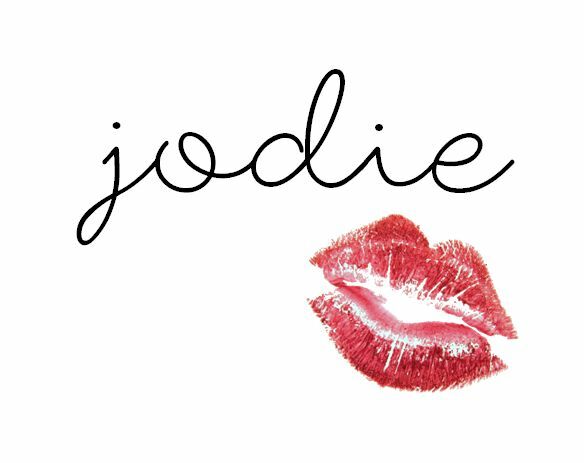 Joie de Jodie: Goodbye e.l.f.! I was so upset to find out that one of my favourite make-up brands of all time is closing down. e.l.f. Cosmetics has been my go-to for good quality, affordable products for months and maybe even years, so I'm really sad to see it go as I'm doubtful about finding a brand which ticks as many boxes for me as e.l.f. does. One of the biggest shames about it is that their only store is in my city, Cardiff, and over the time I have been popping in there I have got to know the staff and they're always so warm, friendly and lovely. As e.l.f. are shutting their doors for the final time, they're having a huge clearance sale so I thought I'd purchase a few things so I could make a sort of "farewell" haul post. I have always wanted to try out the e.l.f. Studio Cream Blushes so I definitely couldn't resist when they were massively reduced in the sale and I knew I would never be able to try them again. I ended up getting two colours; vixen and seductress. I'm looking forward to using them in the spring and summer to give me a dewy glow, as I tend to stay away from having a thick base and a lot of powders. I'll probably use these on top of a sunscreen and concealer base to create a really natural look. I also picked up one of their HD Blushes in the shade headliner, which looks as if it will be really easy and practical to use with the pump. As you know, I am really into my lip products, so of course I couldn't not get some final e.l.f. products to add to my collection. I got two Jumbo Lip Gloss Sticks, in a bold red (Movie Star) and a shimmery pink (Flirty & Girly). Apparently they apply like a lipstick but look like a gloss, which will make application so much easier as I can sometimes really struggle with slippery lip glosses. They contain nourishing natural ingredients to moisturise and condition the lips too, so what's not to love? I also got a Mineral Lip Tint in the shade Guava, which seems to act as a lip balm to save chapped lips while also adding a bit of colour. It contains some amazing ingredients to really nourish your lips such as Shea, Jojoba and Vitamin E, and it also contains no parabens, preservatives or chemical dyes. I think all of e.l.f. 's lip products are fantastic as they are so multi-purpose, looking great while also treating your lips well. I'm so sad to see e.l.f. Cosmetics go, and I wish all their staff the absolute best. I can't wait to see what Distribeauty has planned for the future! What?! Elf is closing down?! I had no idea.. How sad! http://trendkeeper.me .. HAUL including clothes and cheap makeup! I'm confused. Is the whole brand shutting down or just that individual store? This is the first I've heard of this. I have never tried anything from e.l.f., but I've heard for the price they were decent. 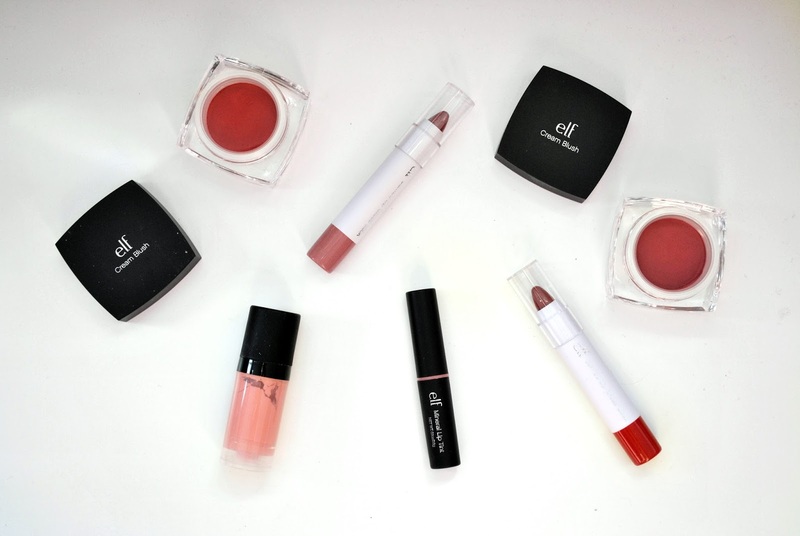 I have no idea what I would do with E.l.f, its definitely my go to brand for everything considering how affordable it is. Going to have to find somewhere else now! !